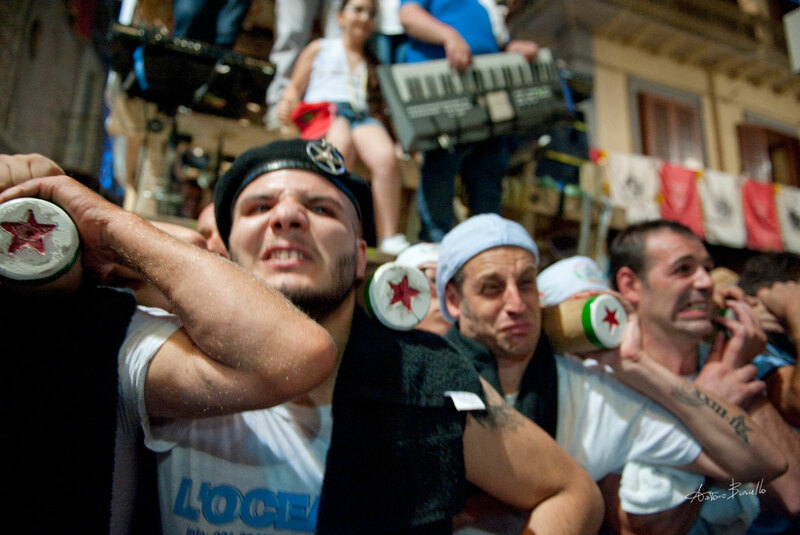 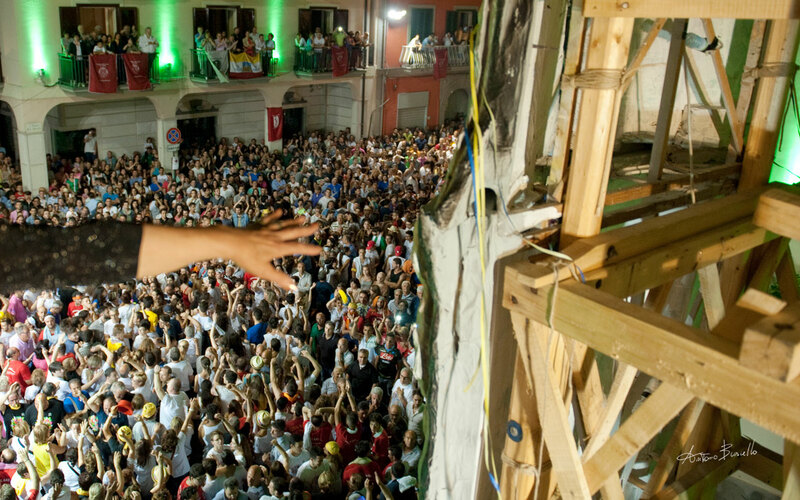 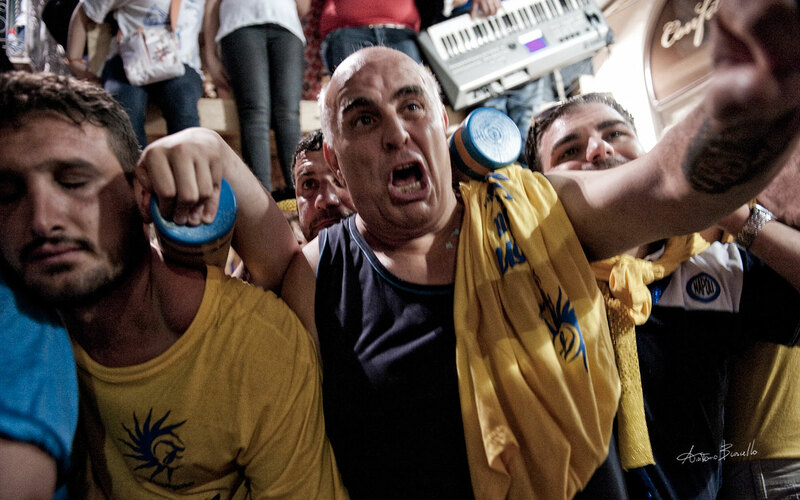 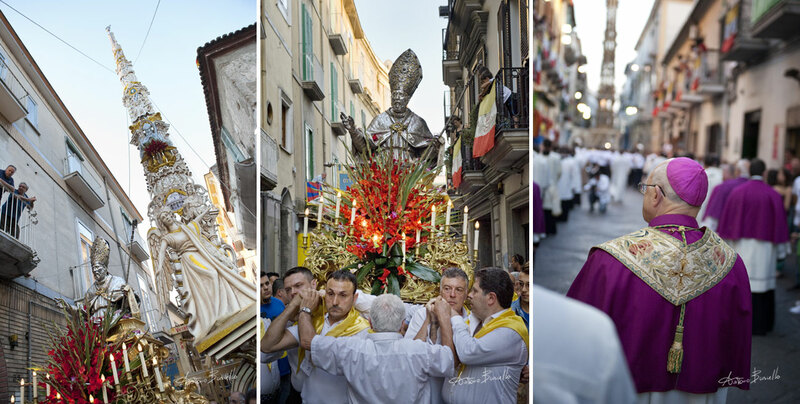 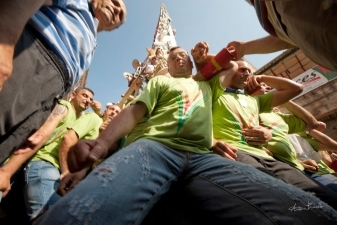 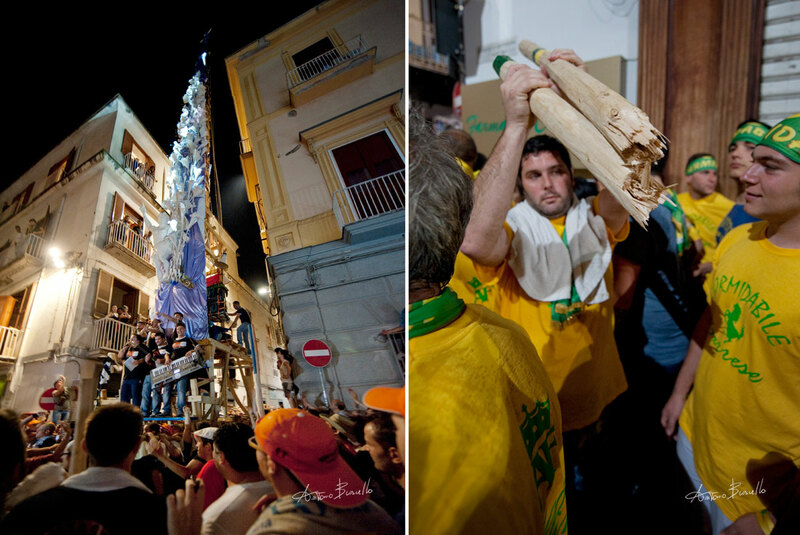 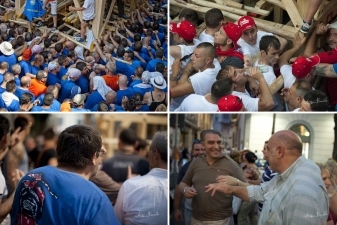 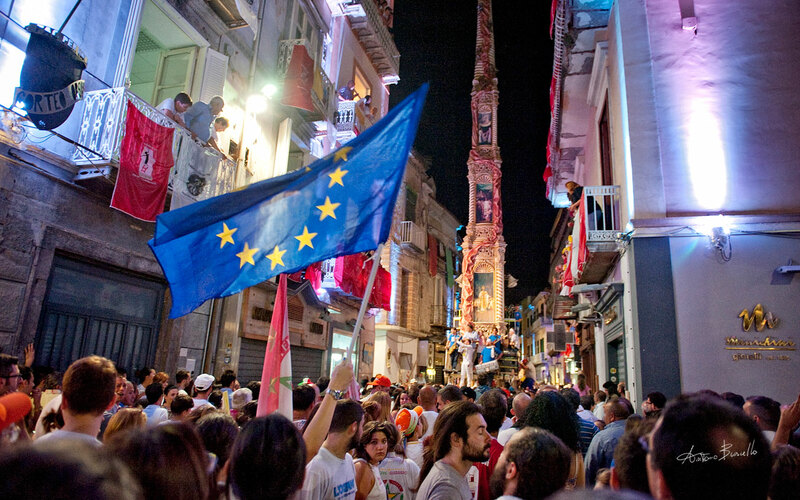 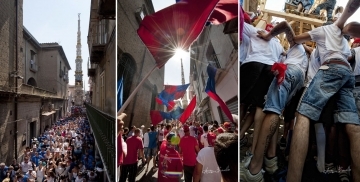 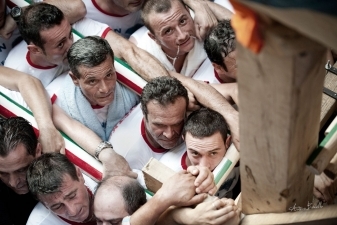 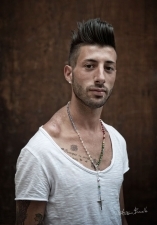 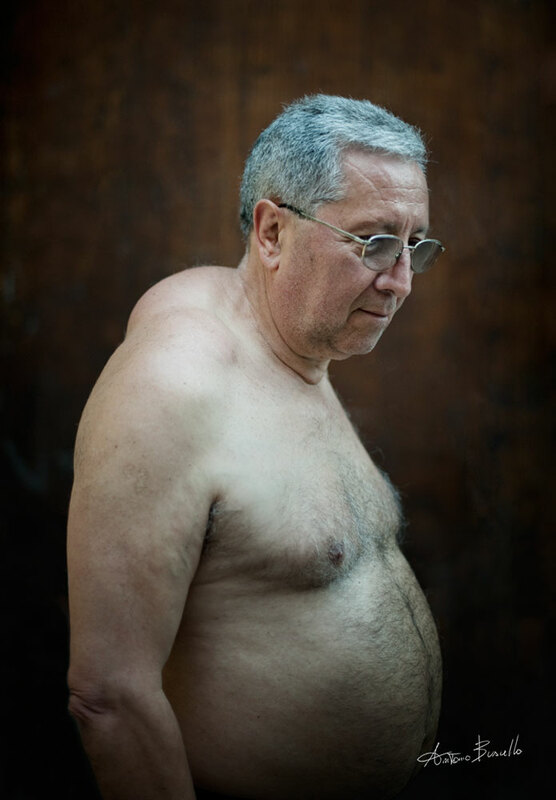 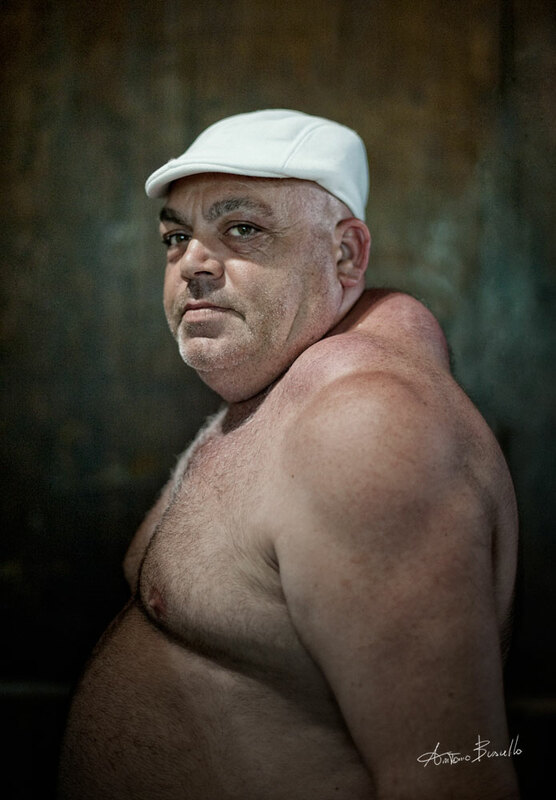 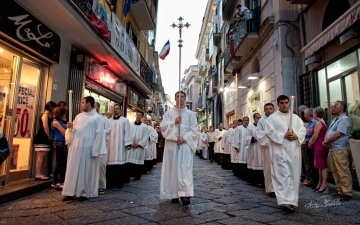 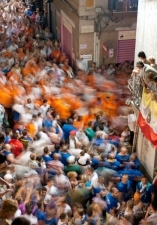 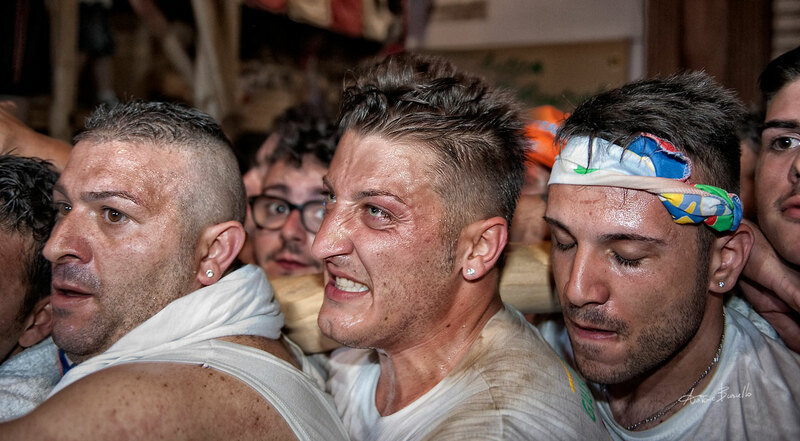 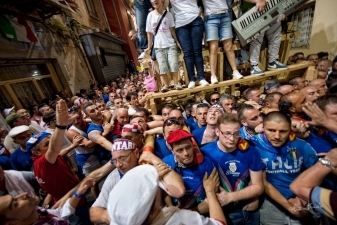 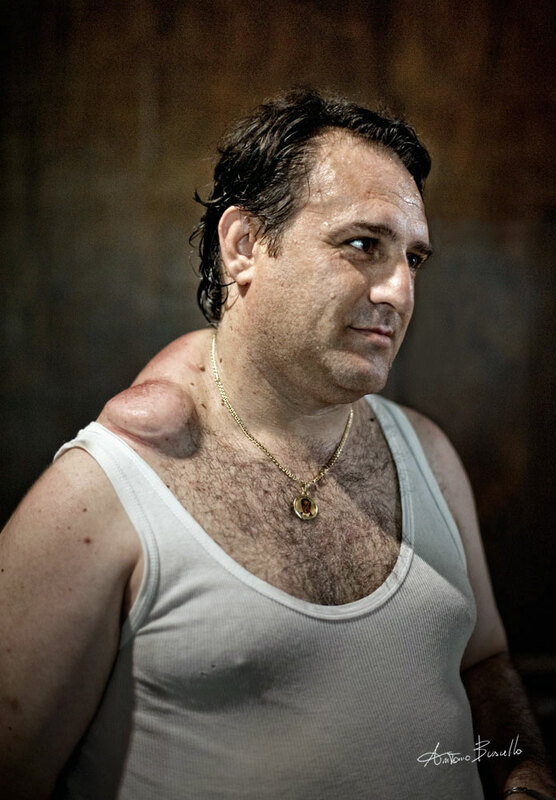 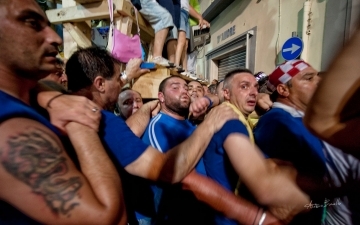 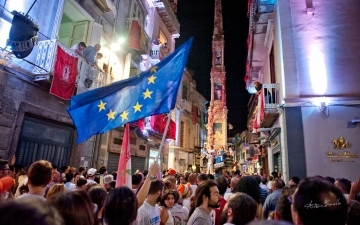 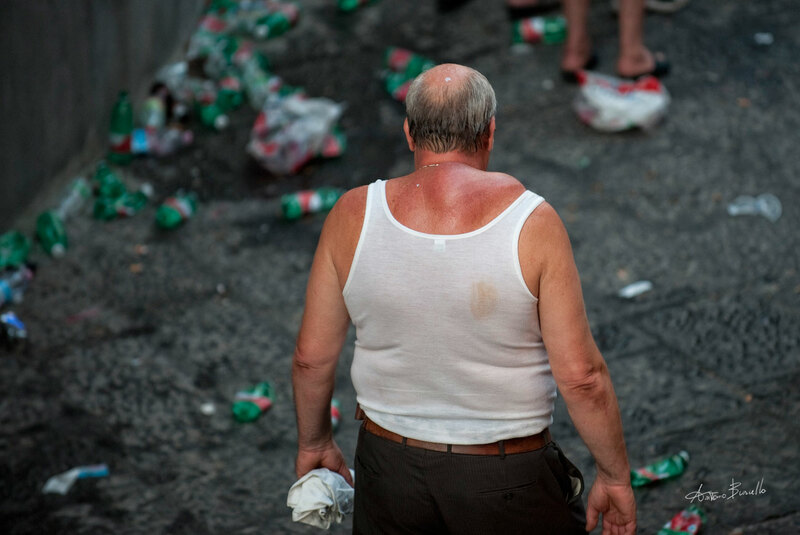 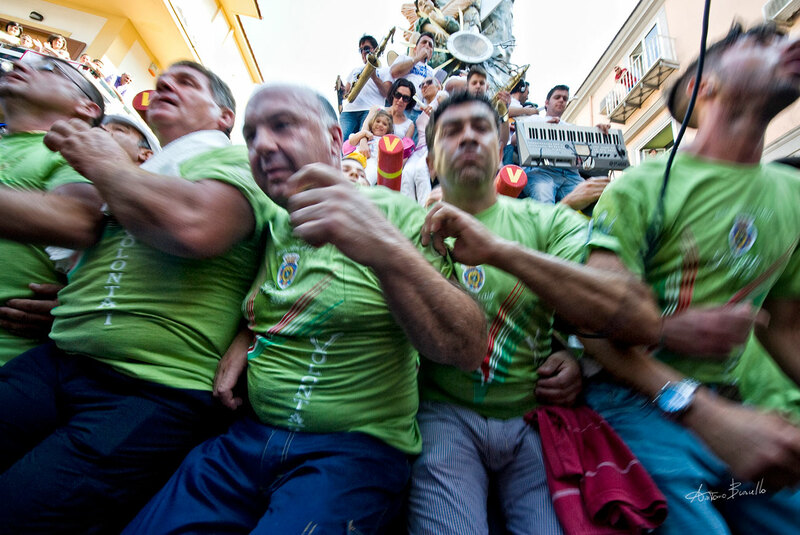 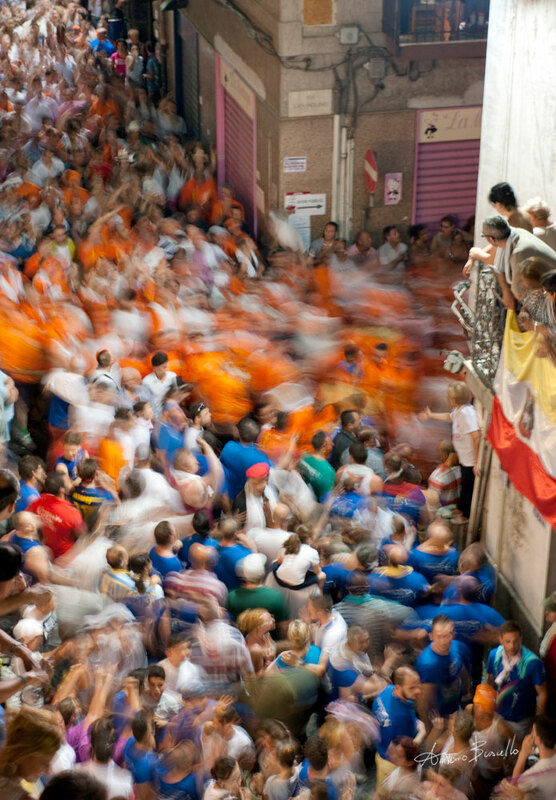 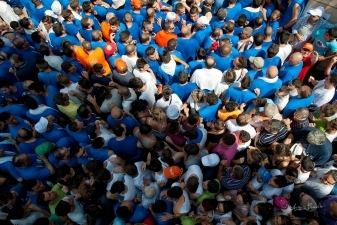 The Cullatori are men who have tremendous calluses on their shoulders from bearing the weight of a huge wooden structure year after year at the Festival of the Lillies in Nola, a small town in Southern Italy. 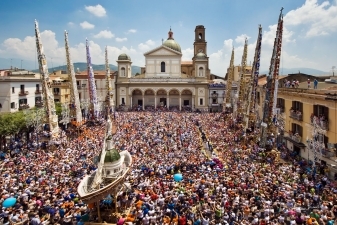 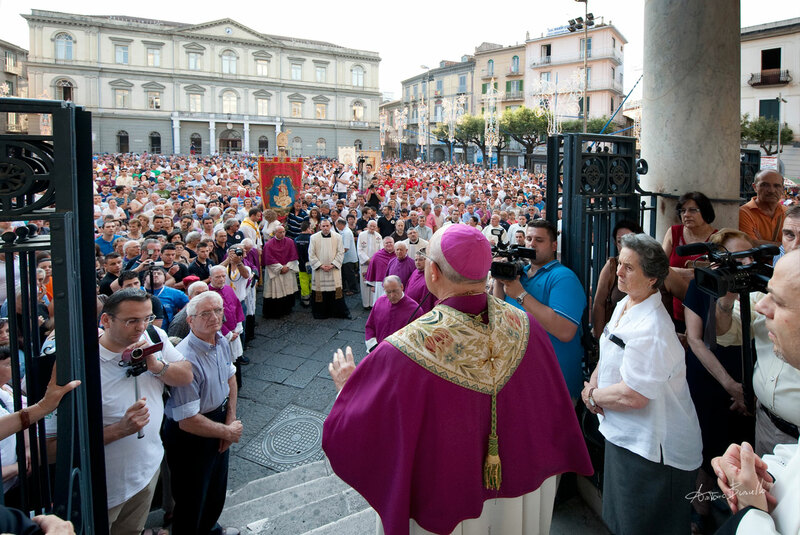 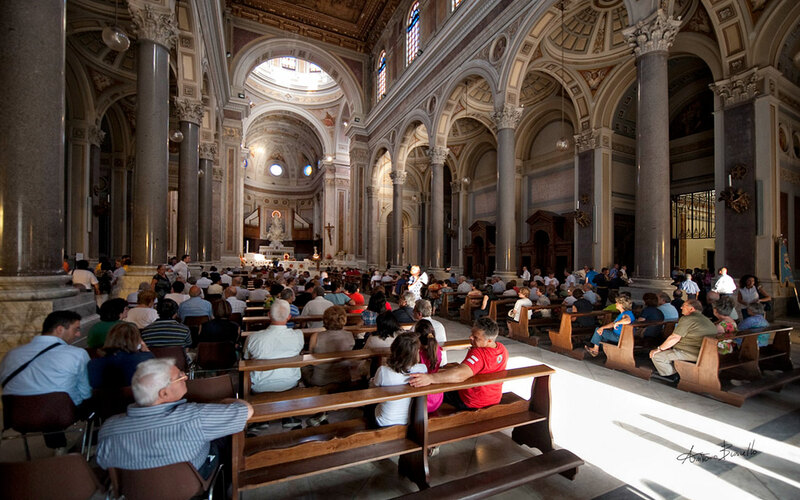 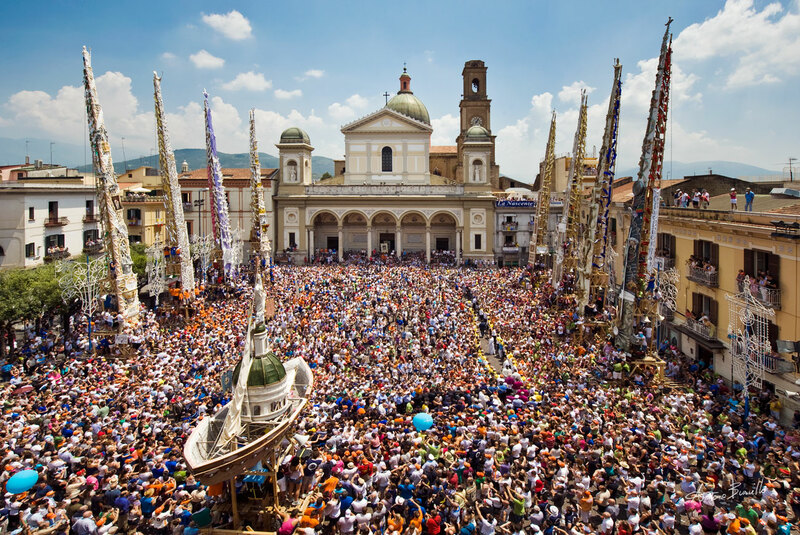 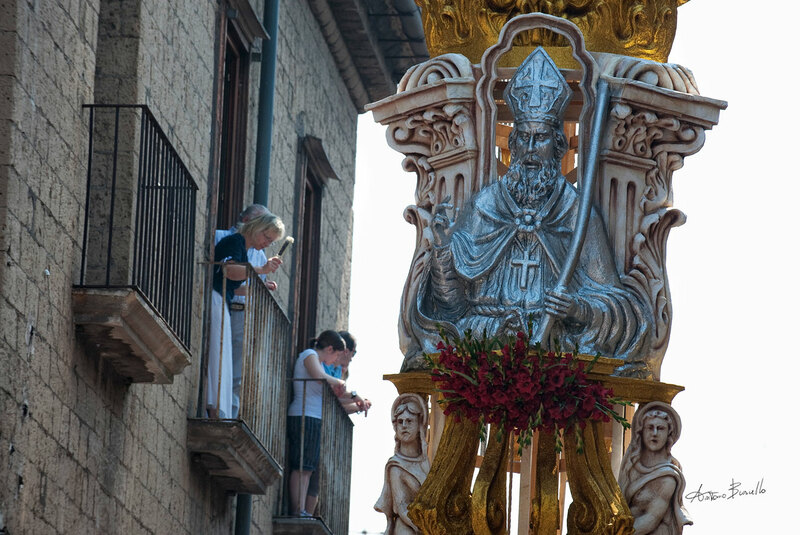 The annual festival, which attracts thousands of visitors each June, began in 410 a.d. to honor St. Paulinus. 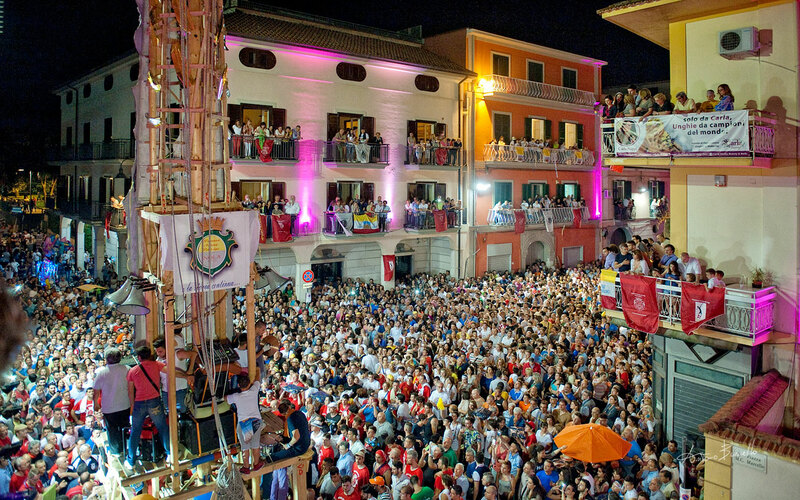 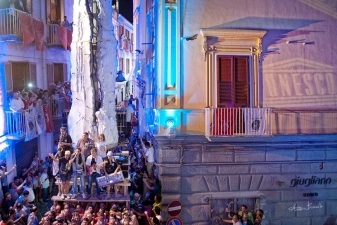 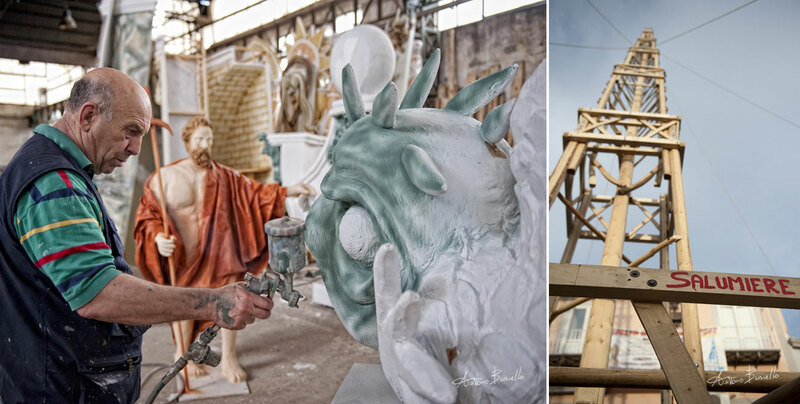 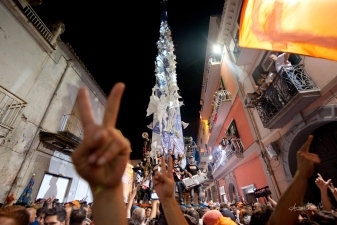 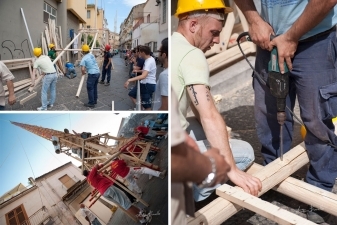 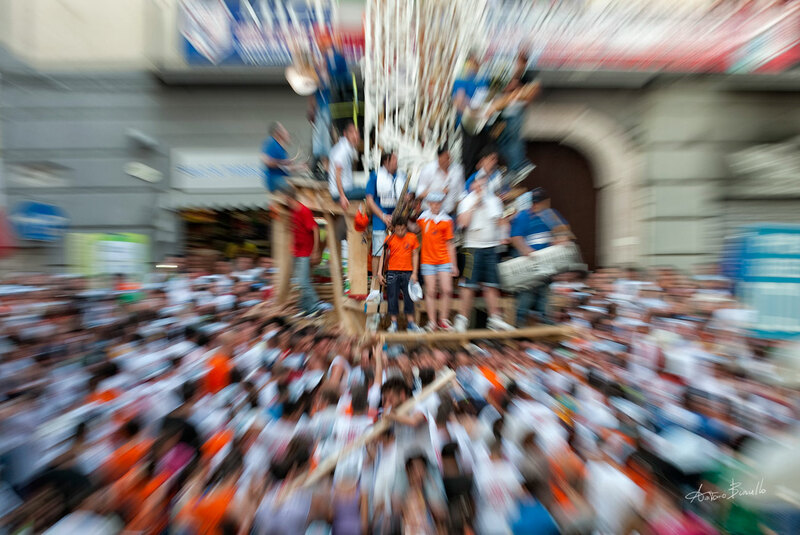 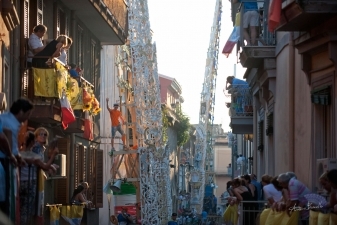 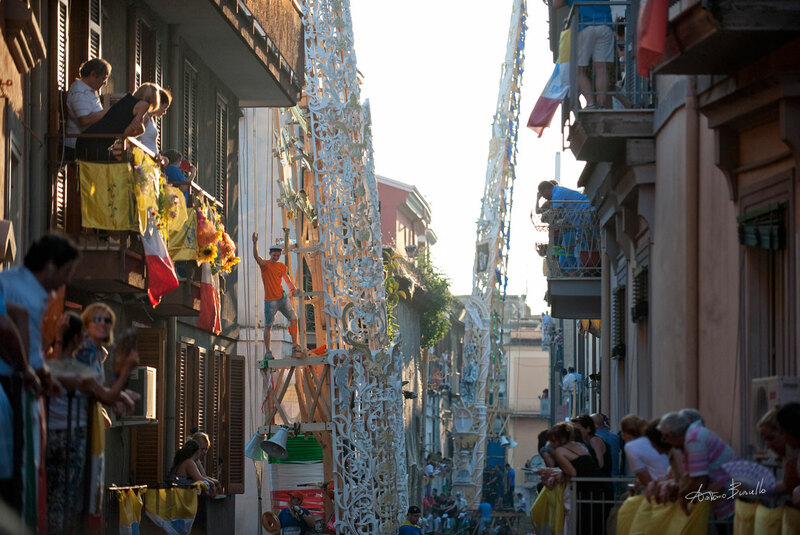 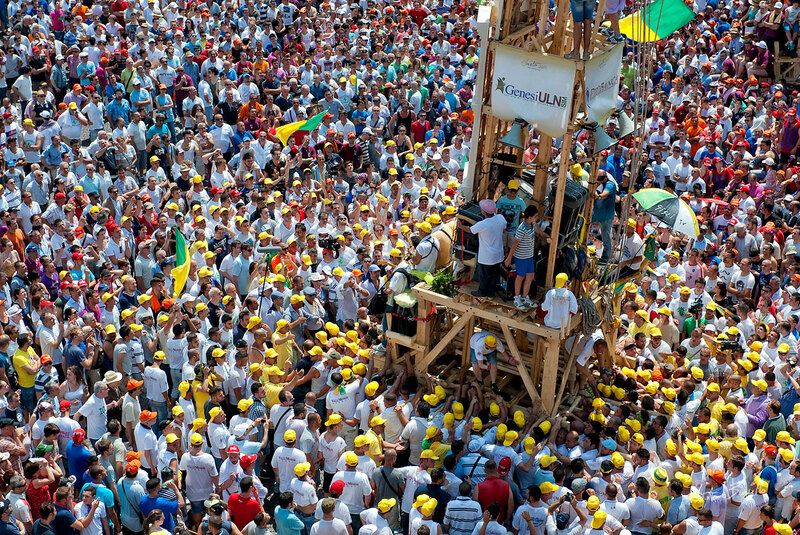 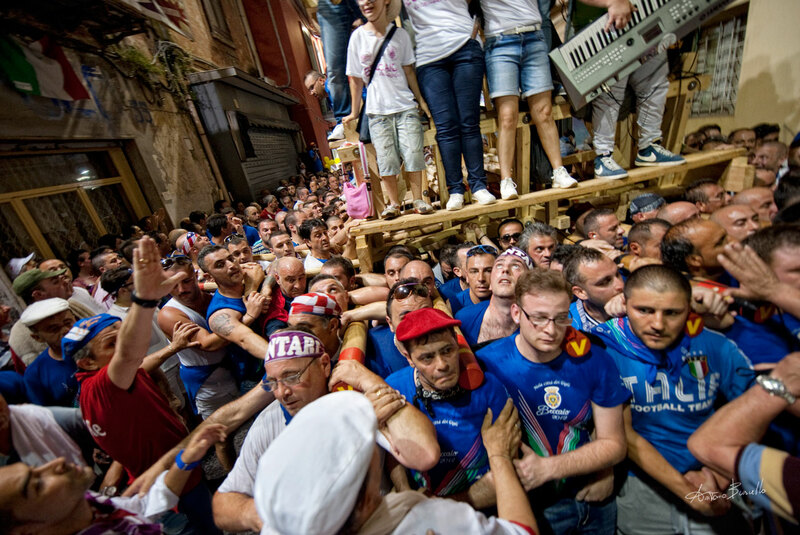 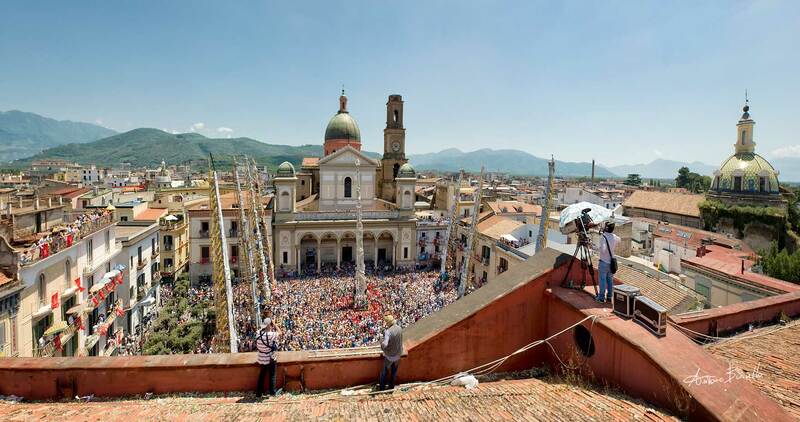 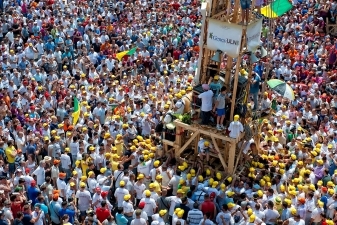 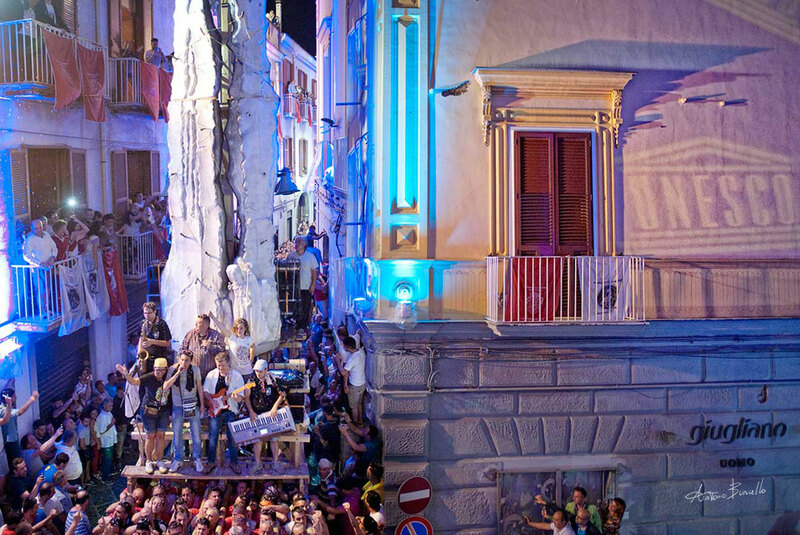 The team of Cullatori carry the 82 foot traditional derrick-shaped structure weighing over 2,000 pounds through the narrow streets of the town for one day and one night without stopping. They wear their huge calluses proudly as symbols of their sacrifice and devotion to the Saint who gave up his freedom and all his possession to save the citizens of Nola during the visigoth invasion. 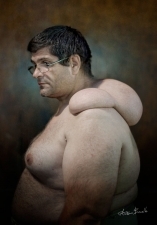 I was amazed by their pride in showing their deformities despite the today standards of beauty.